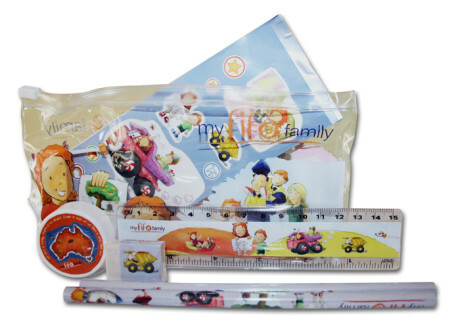 The My Fifo Family activity pack range includes pencils and pencil cases and tins, colouring pads, rulers, games, stickers and more. They make perfect party gifts and can be customised to suit your corporate needs. Looking for something to add to your family Christmas party? My Fifo Family pencil tins, stationary packs and colouring books make perfect gifts for the kids! My Fifo Family can also customise activity packs to suit your corporate needs.